It’s here! 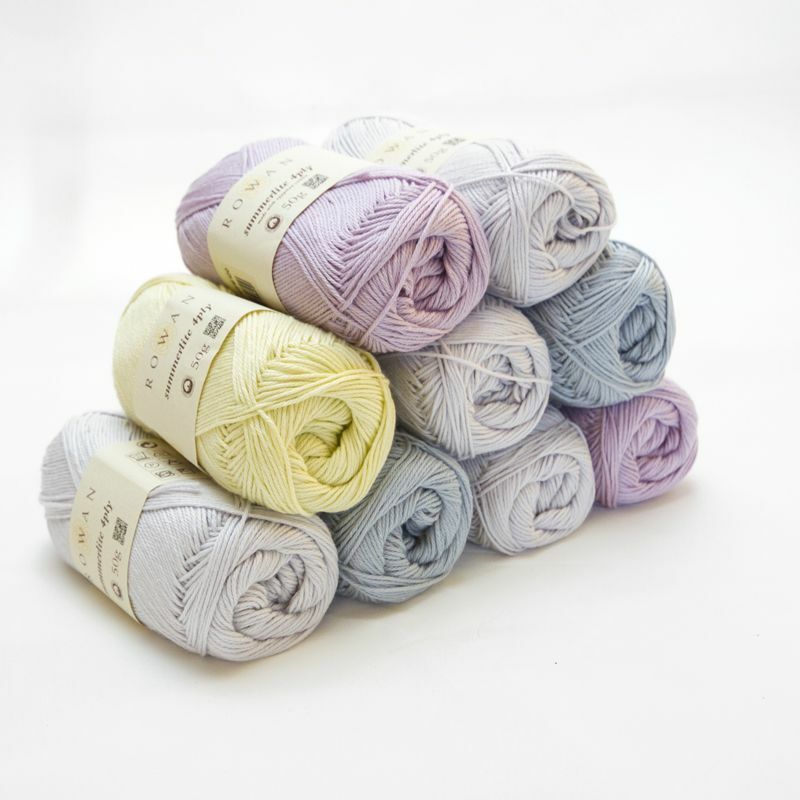 The Rowan Spring 2015 Crochet-Along shopping lists have been released and to make it easier for our customers, we now have kits available, meaning you can get all you need to take part in one handy bundle at a fantastic discounted price! The Crochet-Along features four different projects – a baby blanket, a wrap, a cushion and a scarf. 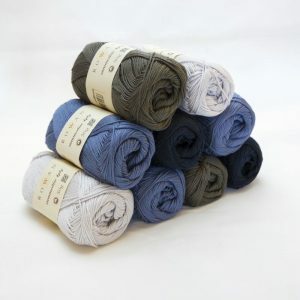 Each project is available in three colourways – Pastel, Vibrant and Blues. 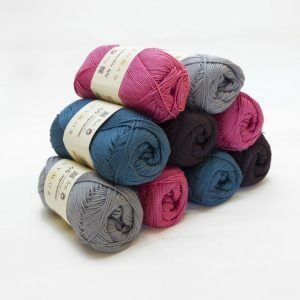 Kits are available for all projects in all three colourways, ranging from £15 to £35, making this a really affordable event to get involved in. The Crochet-Along has been designed by Lisa Richardson and uses Rowan’s brand new Summerlite 4 Ply 100% cotton yarn. The designs are made up from seven different motifs and each pattern stage will include approximately 10 motifs for the blanket and wrap, and four to six for the cushion and scarf, with eight stages in total. The first pattern is due for release on March 25th. The full shopping list is available to view or you can skip straight to our Rowan crochet kits and order yours now.